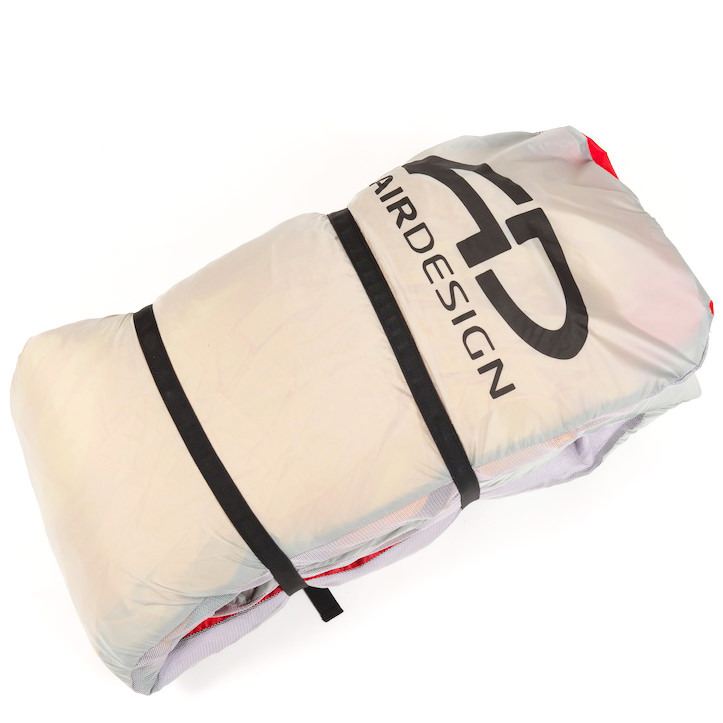 All Paragliders benefit from being folded carefully to maintain the shape of the leading edge. Paragliders with Rigifoil should always be concertina packed. 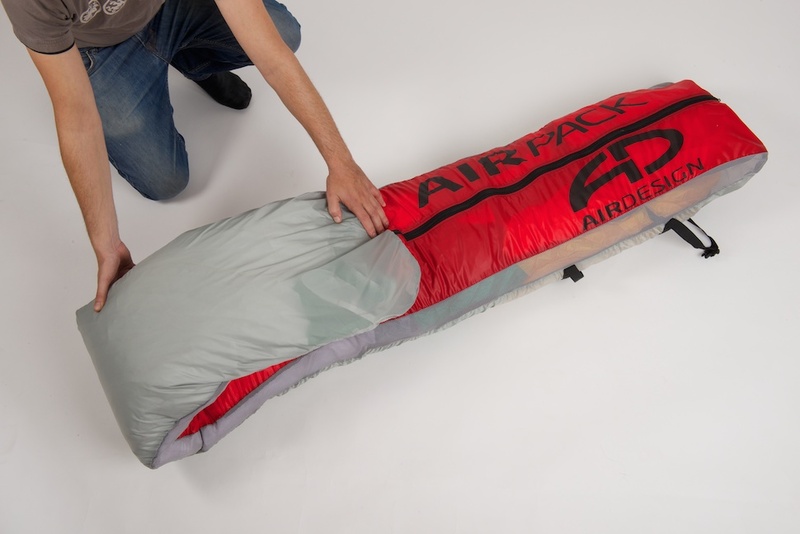 This prolongs the life of the glider and preserves its flight characteristics. 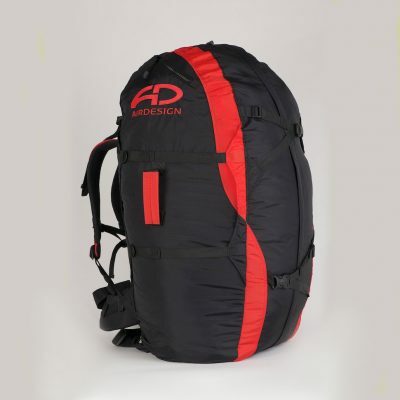 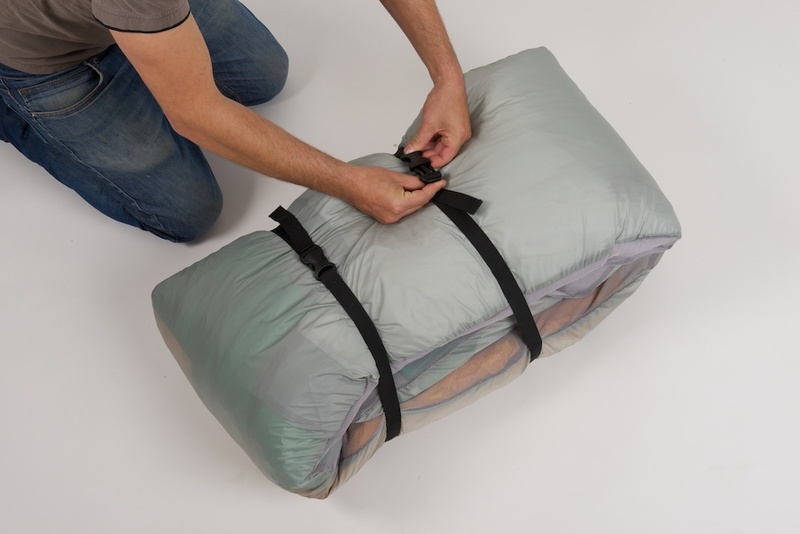 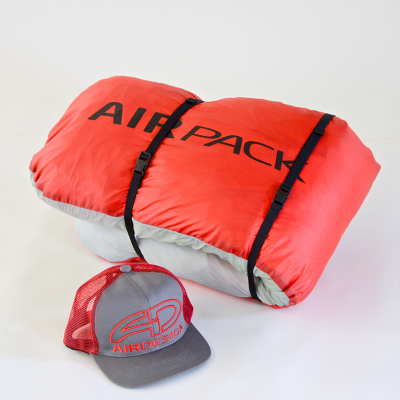 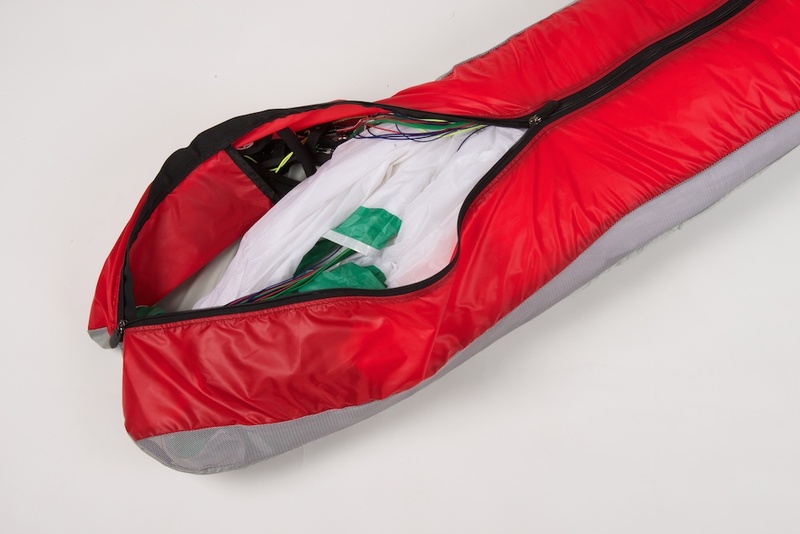 The AirPack is designed to keep your glider in good shape and make it easy to pack. 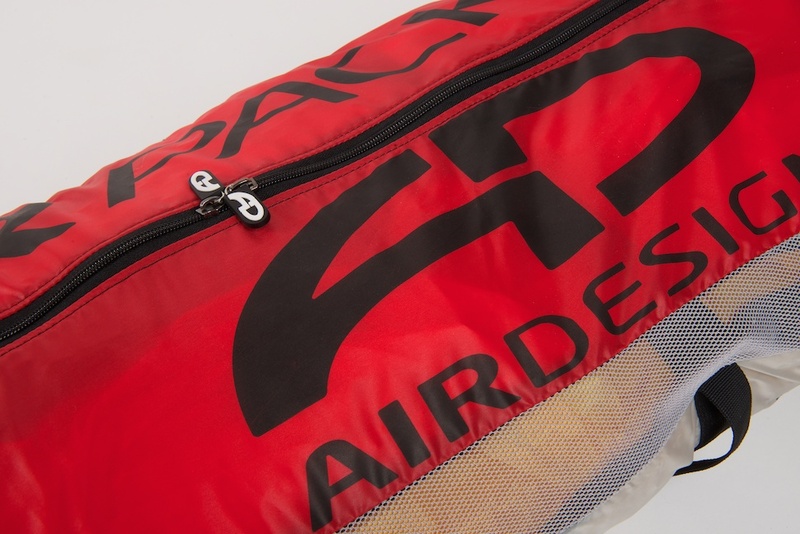 Mesh panels on both sides allow ventilation and a the compression strap is built-in, so you won’t lose it. 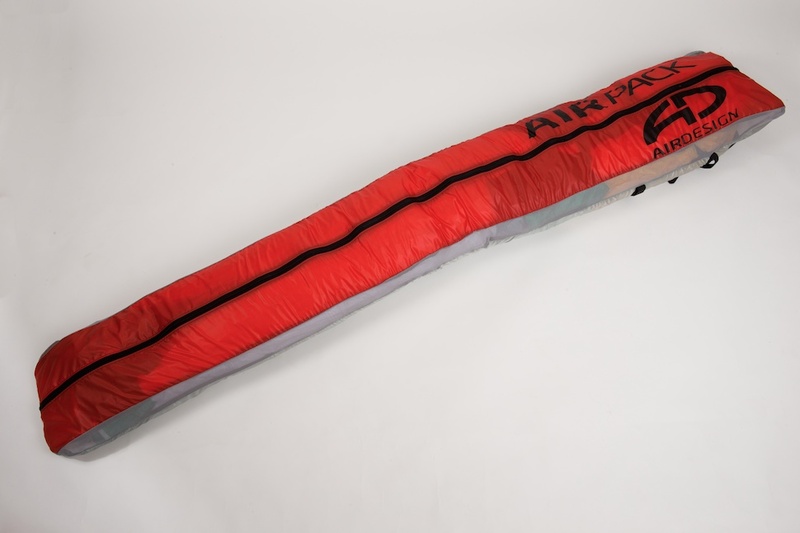 X-Large 3,2m/ 126″ – Perfect to keep that unruly tandem perfectly in shape!